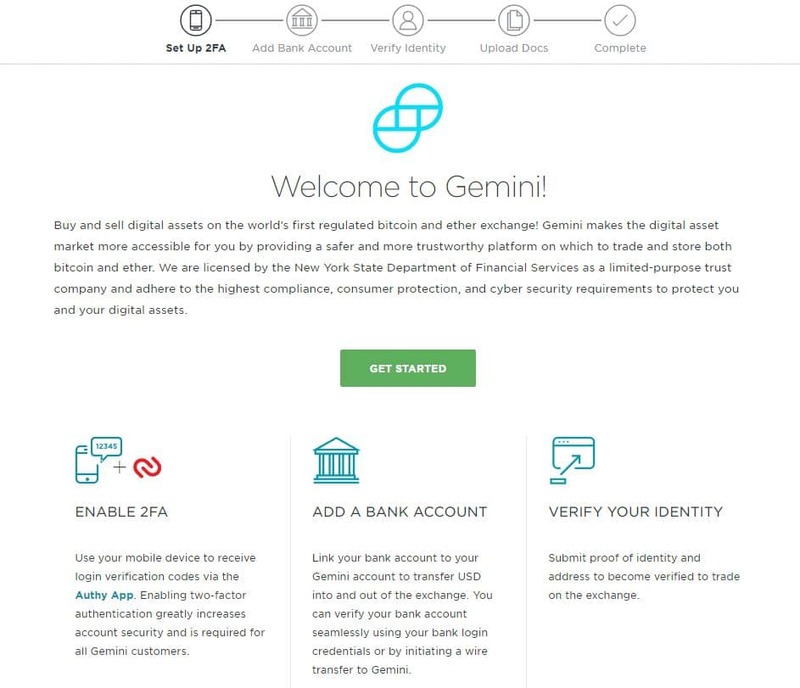 Gemini is a licensed digital coin exchange and custodian designed for individuals and institutions. It is a New York trust company regulated by the New York State Department of Financial Services (NYSDFS) that complies with the capital reserve requirements, cybersecurity requirements, and banking standards of the NYSDFS and New York Banking Law. The exchange supports BTC/USD, ETH/USD, and ETH/BTC trading pairs. It has turned Gemini into a trusted exchange for investors, and an “underappreciated exchange” according to Ari Paul, a managing partner at the virtual currency hedge fund BlockTower capital. 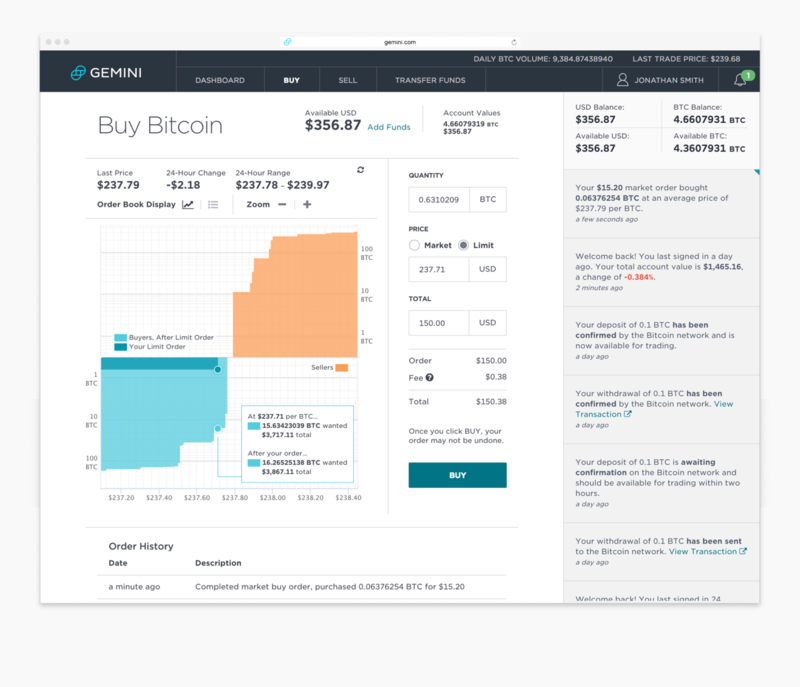 In this review we will take a look at the Gemini crypto Exchange, its history, features, simplicity of use and fees. Where is Gemini exchange located? 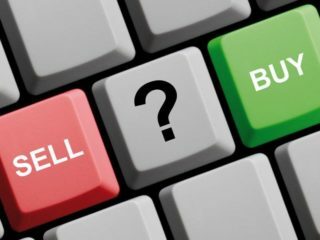 How to use Gemini exchange? Is Gemini a good exchange? 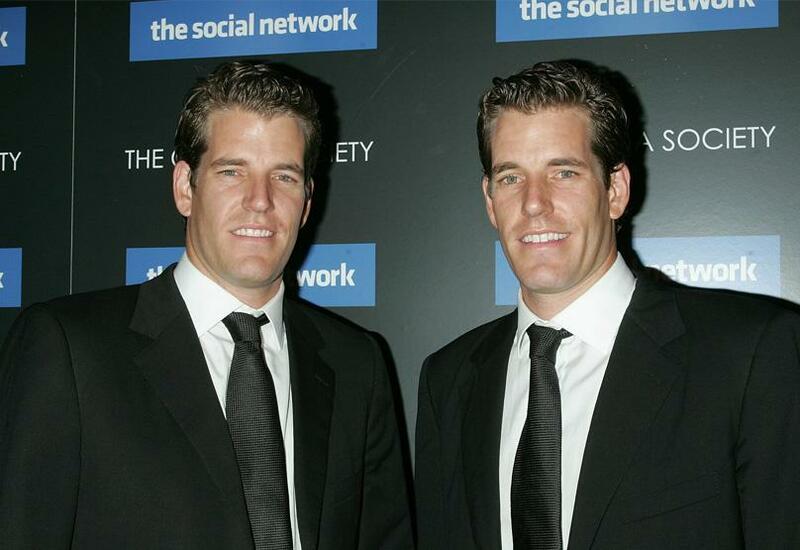 Gemini was launched in 2015 in the United States by the Winklevoss twins, Cameron and Tyler, and has now expanded its operations to Europe and Asia. In June 2016, according to a CNBC report, Gemini became the world’s first licensed cryptocurrency exchange. Gemini enables users to trade digital currency and fiat currency on an open market, at a moderate cost; transfers to banks are also possible. 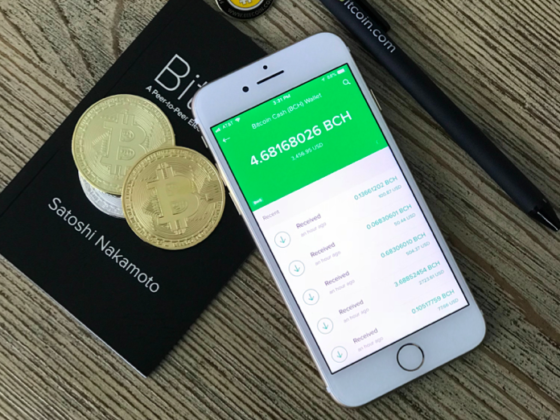 In October 2017, Gemini announced that it was allowing registered users to withdraw Bitcoin Cash from the exchange provided they had a balance available on the exchange prior to the Bitcoin hard fork in August 2017. In mid-December 2017, Gemini was one of the exchanges used by CBOE Global Markets “as the basis for the daily settlement for the Bitcoin futures that began trading this week”, according to a report by Bloomberg News. They already offer Bitcoin and Ether Trading. Commencing on May 19, 2018, they will also offer trading in Zcash. Litecoin and Bitcoin Cash are also expected to be approved in the near future. 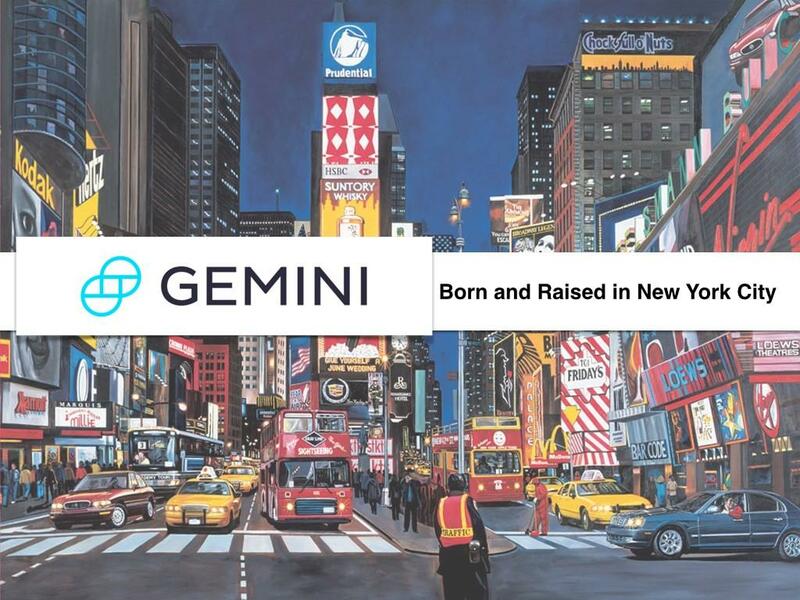 The twins have focused on building one of the sector’s most respected exchanges and in just two years Gemini has gained a significant portion of the cryptocurrency trading market, and has broken into the top 20 in relation to Bitcoin trading volumes. The Winklevoss Twins have just expanded their old 5,000-square-foot office to a 35,000-square-foot facility in Midtown Manhattan. So the exchange has a great location in New York City and holds the status of a New York State Limited Liability Trust. The exchange is a fully compliant and fully registered enterprise, and adheres to the highest levels of compliance of banking standards. 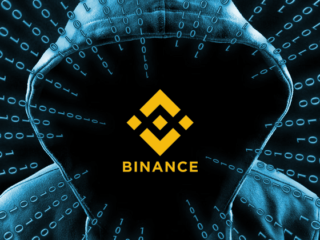 As a result, the exchange deals with both institutional and individual clients, and is a popular option with investors who prioritize security and efficiency. 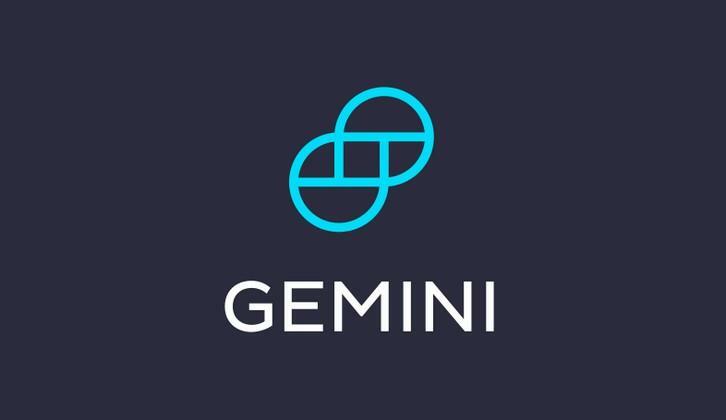 Gemini is one of the sector’s most well-respected exchanges and acts as a bridge between the more traditional financial markets and the cryptocurrency ecosystem. 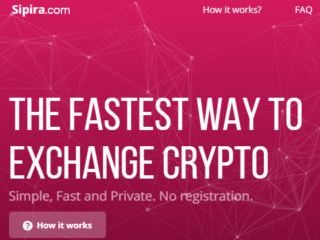 The exchange also brings a high level of professionalism to the market and provides high-class service to its customers. You can also register for Gemini’s Custody Service (i.e. wallet), where most tokens are secured offline in an air-gapped storage system that is physically disconnected from any networks. 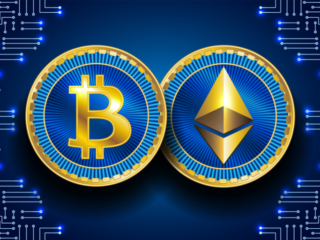 The platform is conceptualized to marry both forms of money – new-age cryptocurrencies and the old, existing fiat currencies – which are expected to be used interchangeably in the future with the growing adoption of virtual currencies. 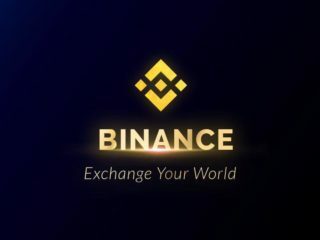 If you want to start trading on the exchange, the first thing you need to do is to register. 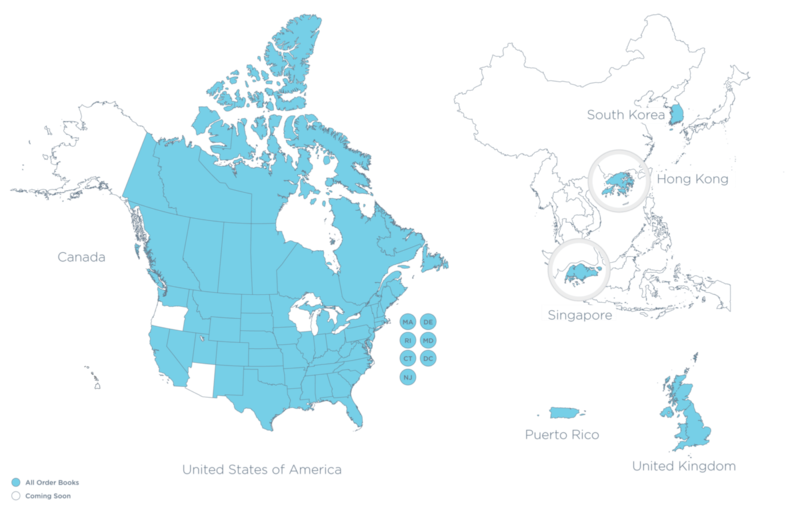 Gemini is currently available in 45 U.S. states, the United Kingdom, Canada, Puerto Rico, Hong Kong, South Korea and Singapore. Copy and paste it into the previous tab and click the Submit button. Enter your location and phone number to set up 2-Factor Authentication (2FA) to add an additional layer of security to your account. Add your bank account to make transfers to and from. Keep in mind that Gemini currently only accepts bank transfers and wires as methods for depositing funds. Upload your ID. In order to verify your account, you are required to upload a government-issued form of identification. This allows Gemini to comply with the Bank Secrecy Act (BSA) and Anti-Money Laundering (AML) regulations. This also allows its users to deposit, withdraw, and trade in US Dollars. Verification time depends on the number of applications being processed and can take anywhere from a few hours to several days. Once verification is complete, you can fund your account. You are ready to start trading after you have deposited your Bitcoin or moved your USD into the Exchange via Bank Transfer. This is where Gemini Exchange comes into its own as it has a set of simplified trading methods and a user-friendly interface that allows you to quickly and easily make your decision and place your trade into the orderbook. 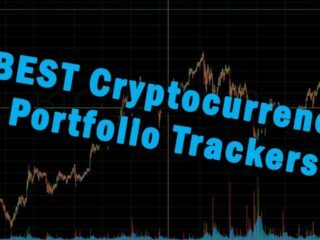 There is also a dashboard to keep up with what is going on in the market. You can see the WinkDex prices, last orders and volumes. You can also see all of your asset balances. Deposits made via bank transfer are immediately available for trading and you can make a purchase by navigating through the Menu and selecting your preferred trading pair. For example, BTC/USD for Bitcoin, and ETH/USD for Ethereum. Gemini also offers both public and private REST APIs. Gemini supports the Bitcoin and Ethereum coins. These are the top two digital currencies by market capitalization. There are no limits on deposits or withdrawals for either individual or institutional accounts. However, Automated Clearing House (ACH) transfers are limited to a deposit maximum of $500 day, and $15,000 per month for individual account holders. Institutions are limited to making ACH deposits of $10,000 per day, and $300,000 per month. Gemini Exchange charges no deposit fees or withdrawal fees but does charge trading fees at the standard rate of 0.25% on both sides of the transaction. Wire transfers are subject to bank fees. Trading fees vary depending on your 30-day trade volume, and maximum fees were increased fourfold on April 2, 2018. There are six tiers of maker, taker and auction fees that range from 1% for light traders (less than 5 BTC or 50 ETH over the last 30 days) to 0.1% for takers and 0% for makers when trading more than 2,000 BTC or 20,000 ETH over the last 30 days. 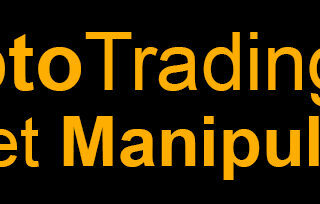 Market Orders are filled immediately against resting orders at the current best available price. Limit Orders are filled at or better than a specified price. Any quantity that is not filled rests on the continuous order book until it is filled or cancelled. Immediate or Cancel (IOC) Limit Orders are filled immediately at or better than a specified price. Any quantity that is not filled immediately is cancelled and does not rest on the continuous order book. Maker or Cancel (MOC) Limit Orders rest on the continuous order book at a specified price. If any quantity can not be filled immediately, then the entire order is cancelled. Gemini acts as a full reserve exchange and all orders made on the platform are fully funded. 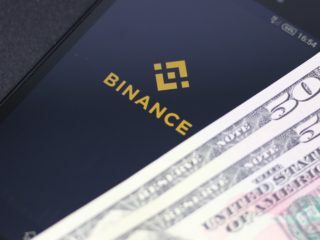 However, Gemini does not offer margin trading, and any outstanding interest on their order books cannot exceed a user’s account balance at any time. 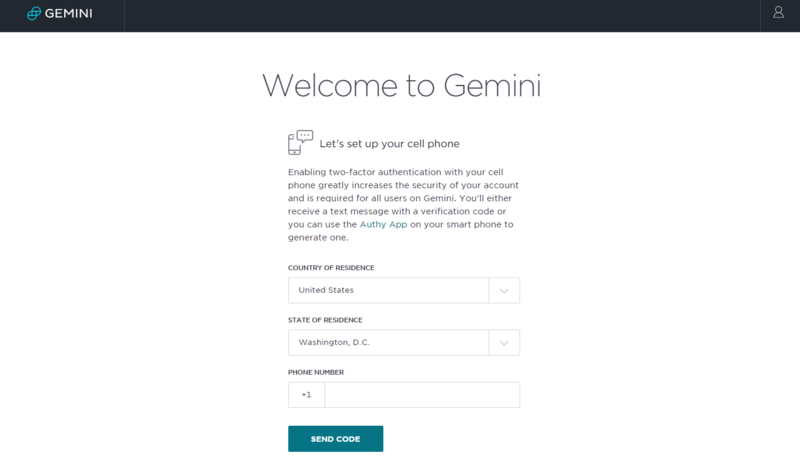 Gemini provides a self-help-style customer support page through its Help Center, which has a detailed FAQ section broken down by the following categories: General, Trading, Developers and Security. If you have some specific question, you can type it in the bottom tab labelled “Support”. Specific user inquiries are handled via email, and Gemini aims to reply to customer questions within a few hours. If you are still not sure, and keep looking for an answer to ‘How safe is the Gemini exchange?’, perhaps the following information will leave you with some additional relief and confidence. 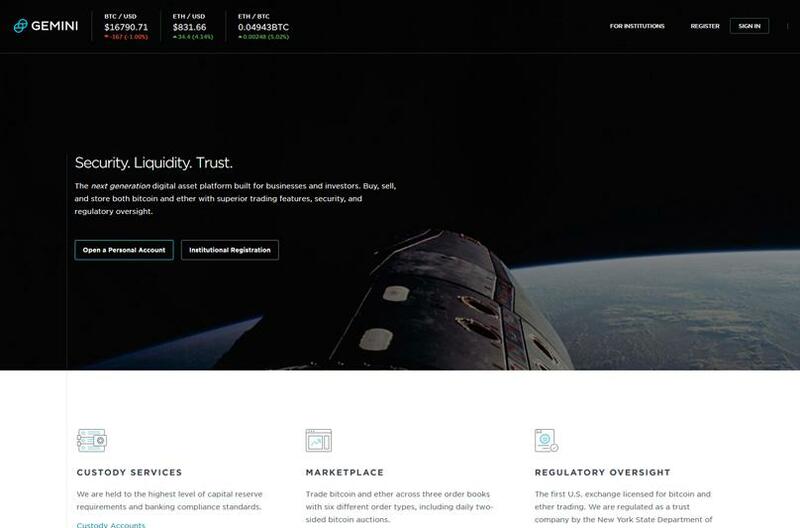 Gemini is considered to be one of the most secure cryptocurrency exchanges on the market for US residents. It remains fully compliant with all digital asset regulations and consumer protection laws and, as a result, operates at a high level of security and professionalism. It is governed by the Bank Secrecy Act (BSA) and anti-money laundering (AML) rules; client deposits in US Dollar Accounts are eligible for Federal Deposit Insurance Corporation (FDIC) insurance coverage. The company is also heavily capitalized to protect the digital currency you store offline. In the case of Gemini, you are sacrificing some privacy for better security. The account verification process requires that you provide sensitive details about yourself, such as your Social Security number (SSN) and photo ID. Gemini accounts are also equipped with 2-factor authentication, which safeguards the login process. All digital assets are put into cold storage, while online assets are hosted on Amazon Web Services, which utilizes a host of additional security measures. Gemini is a solid exchange that retains a good reputation in the eyes of the public. The exchange acts as a gateway into the world of Bitcoin and Ethereum cryptocurrency trading. 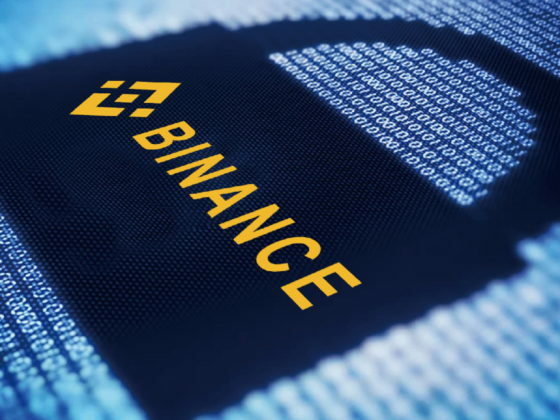 It allows its customers to make deposits and withdrawals directly to and from their bank accounts and provides excellent security and support. Add your review/comments here and help others come to grips with getting a hold of Bitcoin and Ethereum on Gemini.